Love Ryan's work. He is a great follow on Instagram! Do you want to ride this wave? 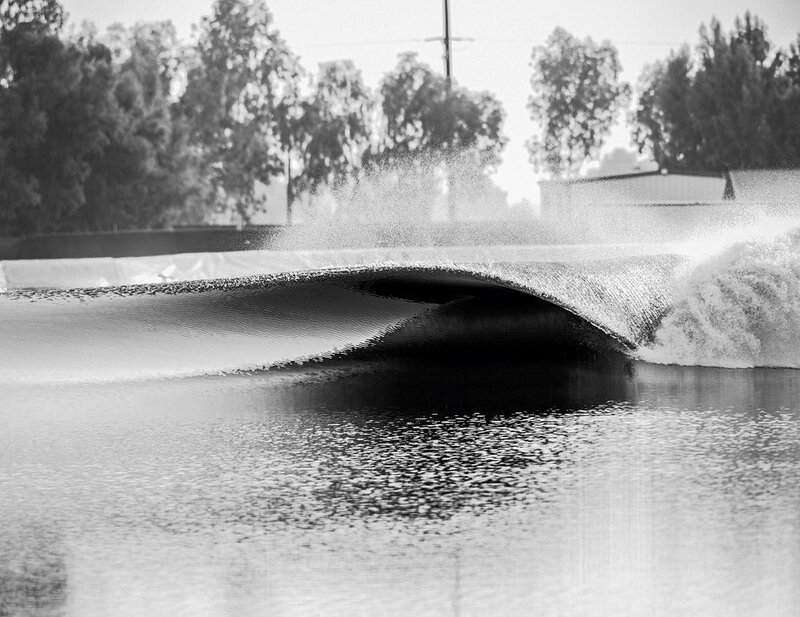 Old news, but Kelly Slater's wave pool being added to the WSL. Looks fun.